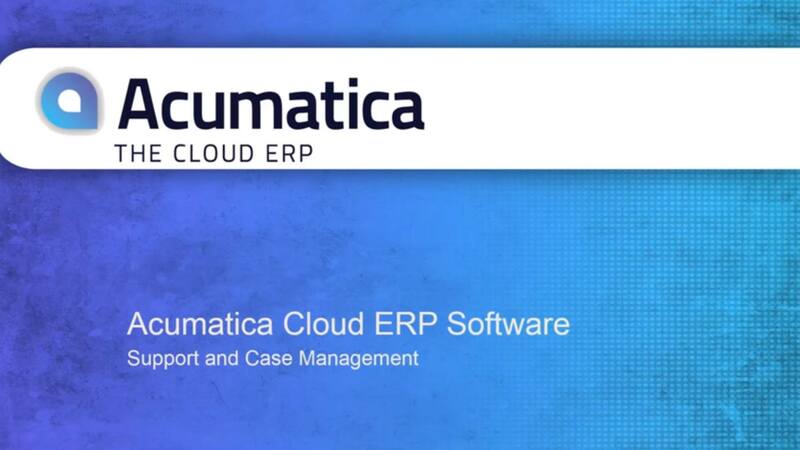 Acumatica customer management integrates service and support activities with sales and marketing to deliver a team-oriented approach to customer support and increased sales. Reduce response times, improve customer satisfaction, lower support costs, and accurately bill transactions. Create a case from web forms or manual entry. Set policies to automatically assign and escalate cases. Bill accurately and manage collection through financial module integration. View Case Activity by Conversations for quick retrieval of all case-related information linked to tasks, events, and activities. Case information is available to all authorized stakeholders. Workflow based on established case severities, escalation paths, and priorities sends reminders to responsible parties. Link cases to customer contracts and service plans to quickly determine the level of service to provide and ensure that the proper support is provided and properly billed. Set service rates per incident, per hour, or prepaid. Access all documents and activities sent to customers via the integrated content management system. Grant access to sales contracts, marketing offers, notes, emails, and other communications. Track customer contacts through prospecting, closing, and up-selling for a complete history of communications. Assign cases to a workgroup for support team collaboration. Escalate cases/tickets without having to email documents and case history. Send standard emails to address common problems using standard templates to ensure current and consistent messaging. User-based customized views of tasks, appointments, and cases available to service personnel on any browser. Create announcements and default dashboards for each service manager. Dashboards and favorites link to real-time information in tabular or graphical form. Send notifications by email when data is updated or whenever a set of pre-defined conditions are met. 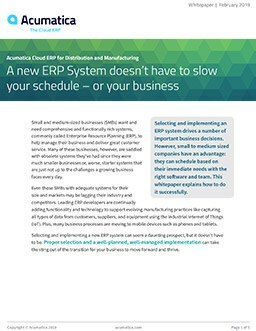 What’s the Real Cost of Staying on Legacy ERP? If you thought “almost free” like many, you are mistaken. Discover the shocking truth on this webpage.